Are you interested in science communication? 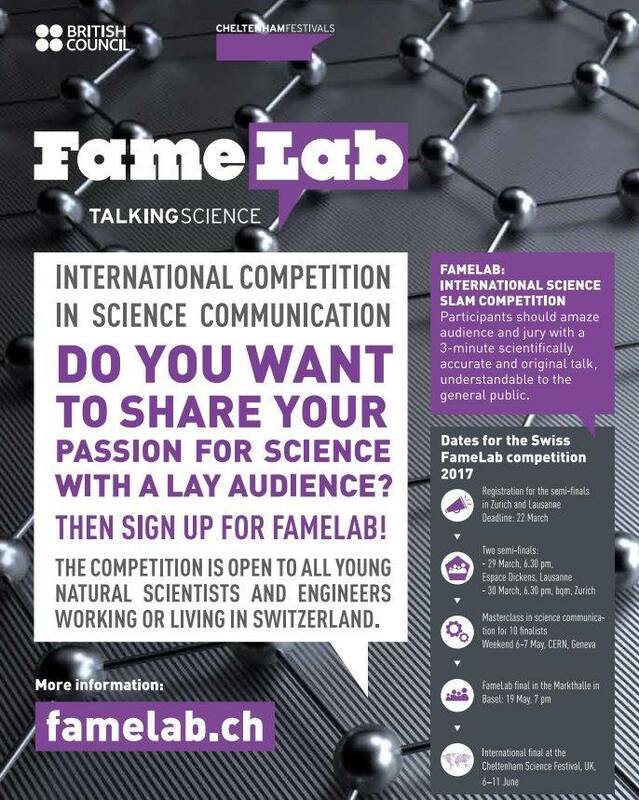 FameLab is coming to Lausanne on 29.03.2017! In co-organization with BSNL, The Catalyst helped plan and stage the local heat of FameLab 2017, an international competition of scientific communication.